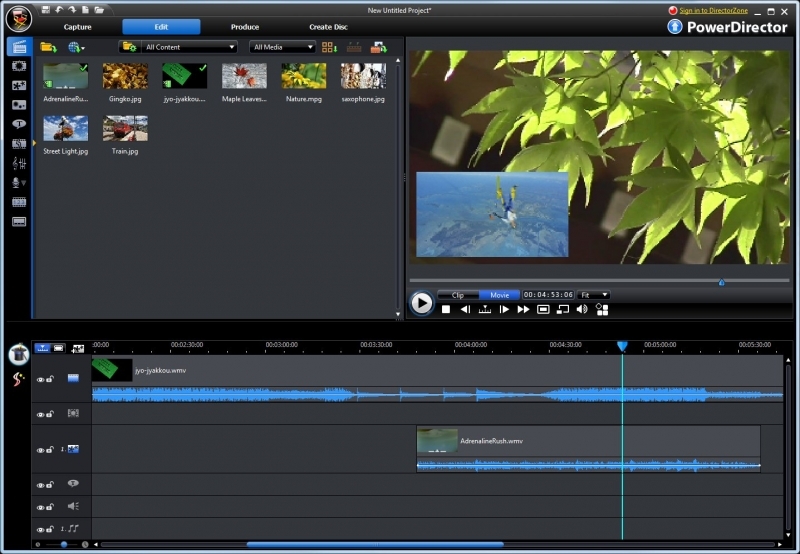 PowerDirector Ultra is an unbelievably fast and flexible video solution, offering a unique combination of high-end performance and advanced editing features. Its intuitive interface makes it accessible to creators of all skill levels, from beginners to experts. A huge selection of customizable design tools, including unique alpha transitions, animated titles, particles and PiP objects, give you the freedom to explore your creativity and reflect it in your video creations.